In order to effectively manage your project whether big or small, you need a project template. It is professionally designed to give you a visual timeline both for the team and clients. It is very easy to update, track, report on progress and run budgets for your project with this template. It is available in excel, PSD, XPS and Word formats for you. It allows you to even share the project online with the stakeholders. With a project plan, one is able to provide a simple and easy timeline for the project so the team and clients can follow. 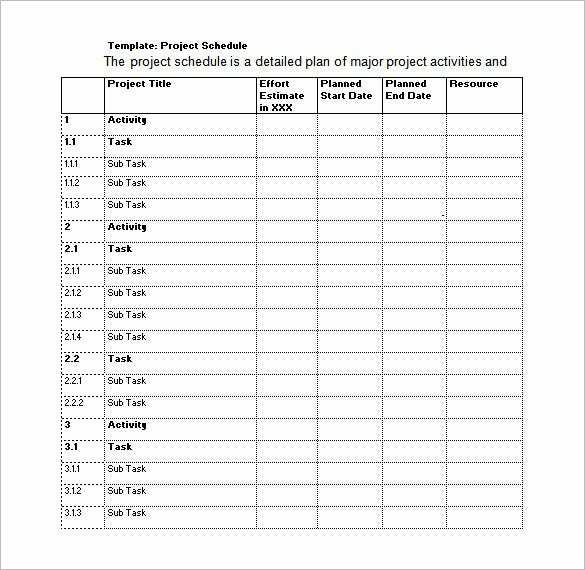 To do this you need a good project plan template, this will help you a lot in managing your project and tracking progress. It is available in formats including PDF, XPS, PSD and Excel. As you plan for a project, it is necessary to have a project chart that helps in managing the project. The best way to do this is using a project chart template, it gives a visual timeline that is easy to grasp both for you and the client. It is available in formats like Excel, XPS and PSD. Every serious project managers needs to have a project proposal prepared before planning the project further. This shows the action steps, sketches and persuasion for the project to go on. 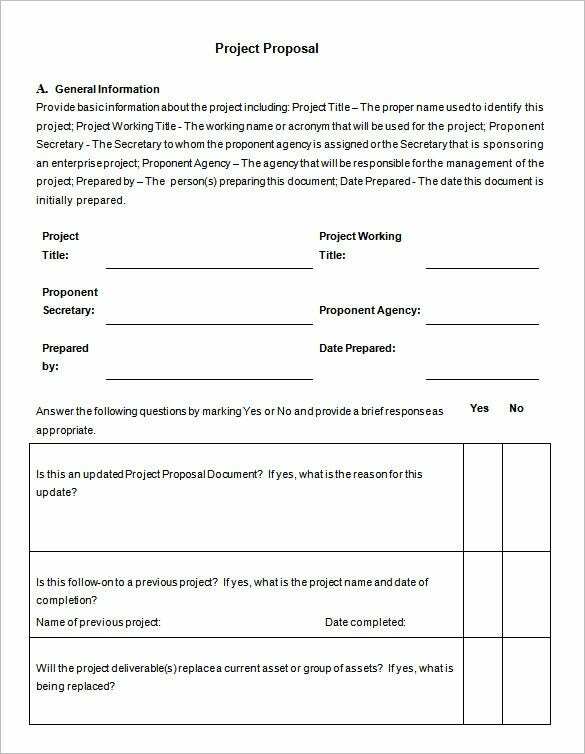 This professionally designed Project proposal template is what you need as it is clear and simple to understand. Download it in PDF, Excel, XPS or PSD formats. As a project manager, you need a seamless and comprehensive solution for managing the team, tasks and time. 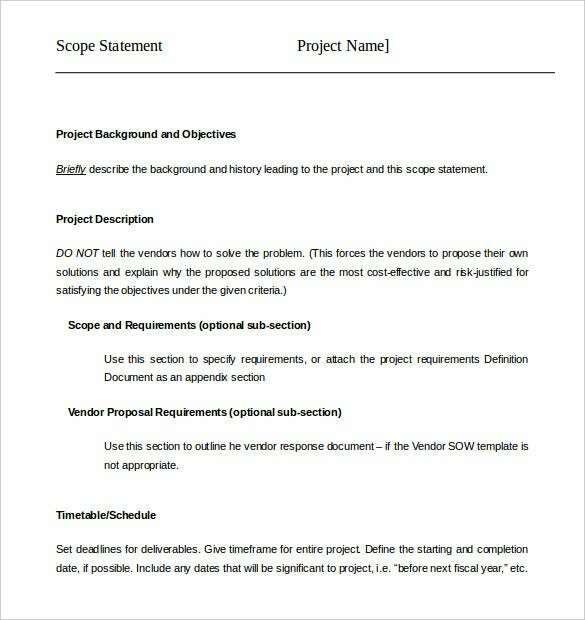 To do this professionally, you need project management templates designed to cover all aspects of a project. It provides visibility to your team and the client. Download one in Excel, XPS, PSD, Word or RTF formats. If you want to impress management and thrill clients, this professionally created project timeline template is all you need. It is a powerful and easily customizable template is easy to add and edit your data and styles. It is available in PPT, PDF, XPS, PSD, RTF, Excel and Word formats. As a project manager, you need to regularly inform other stakeholders of the project status. A simple way to do this is using a project status report template. 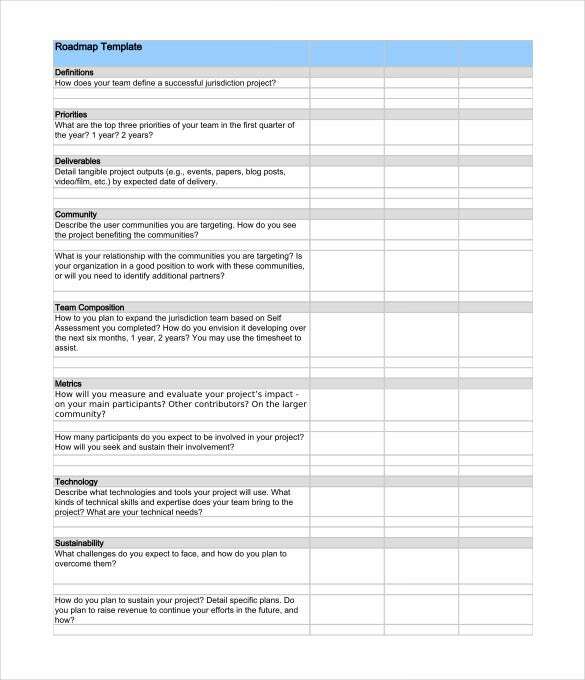 This template manages the complex methodologies used in reports making your work easier. Download it in Excel, PDF, XPS, PSD and Word formats. 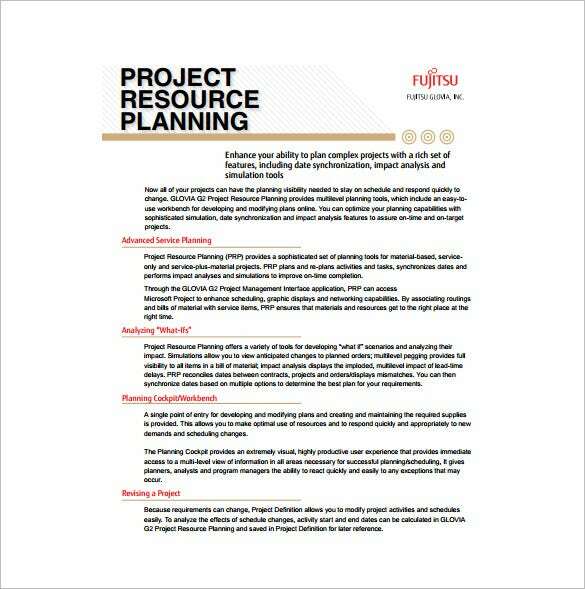 Any project management professional who needs to present high level plans to teams and clients should employ the use of a project planning template. It can be edited and updated the way you want conveniently then shared with the stakeholders. Download one in Excel, PDF, Word, RTF to XPS formats. 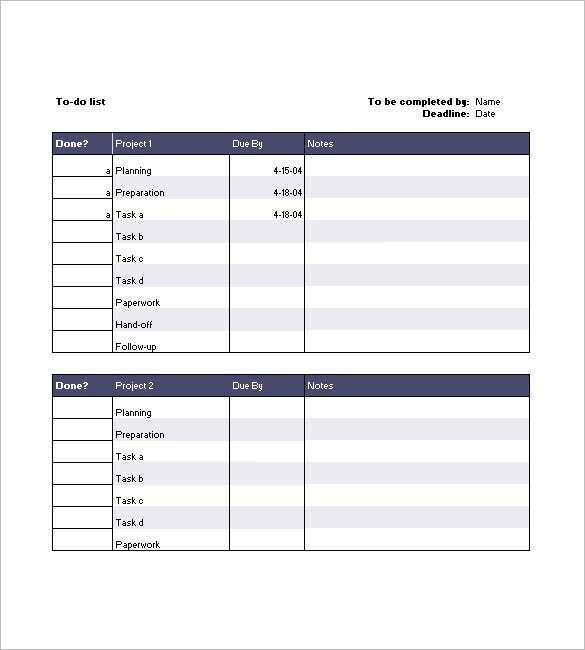 If you need to create a simple timeline for your project then you need a project schedule. 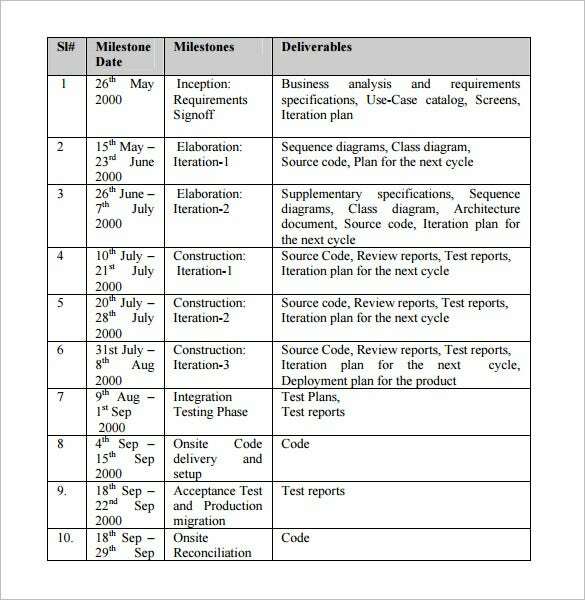 This project schedule template has been designed to give a visually appealing overview of the project. This simple schedule can be used in short presentations. Download one in Excel, Word, XPS, PSD or PDF formats. In order to effectively prepare for and manage a project, a project scope should be used. A project scope template includes the processes required to ensure the project covers all the work required. It manages what should and shouldn’t be included in a project. The template is available in XPS, PSD, Excel and PDF formats. Before you start on a project it is very prudent to have a budget for it. The best way is to use a project budget template that will give a detailed estimate of all costs for the project at hand. Download this template in Excel, PSD, XPS, Word, PDF or RTF. When managing one or many projects, a project tracking tool is very essential for you as a manager. 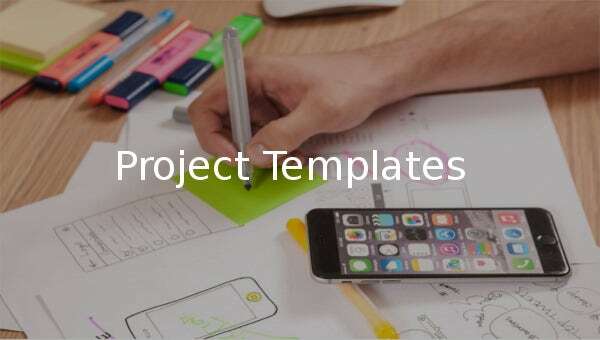 This project tracking template helps in managing multiple projects, clients and work making you be on top of everything. This template can be downloaded in formats like Excel, PSD, XPS, PDF, RTF and Word. 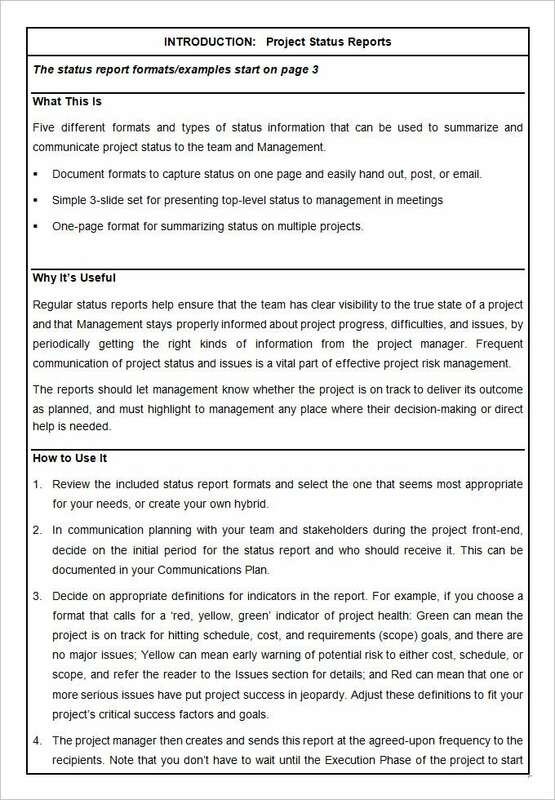 So as to make a good project report you will need this project report template. 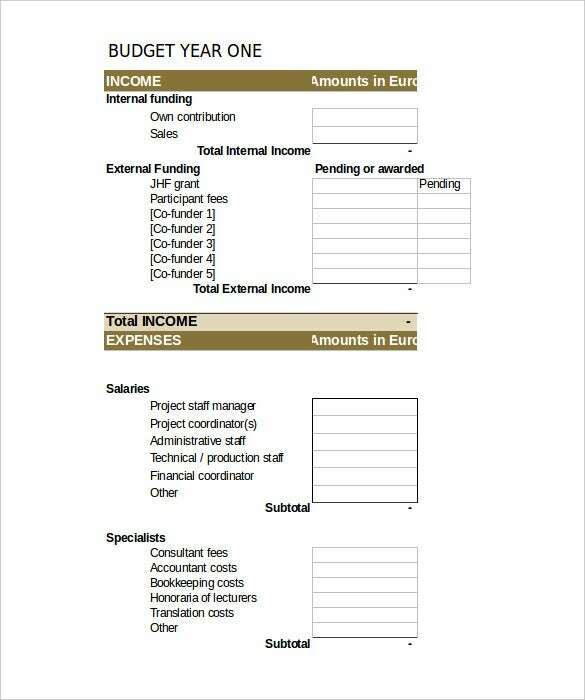 It provides the work report at the first, middle and final phases, cost reports detailing all expenses so far. The template also has customizable parts for your special needs. They are available in RTF, Word, Excel and XPS formats. In order to present an overview of all parts of the project per department, the status of each and the associated result a project summary is necessary. 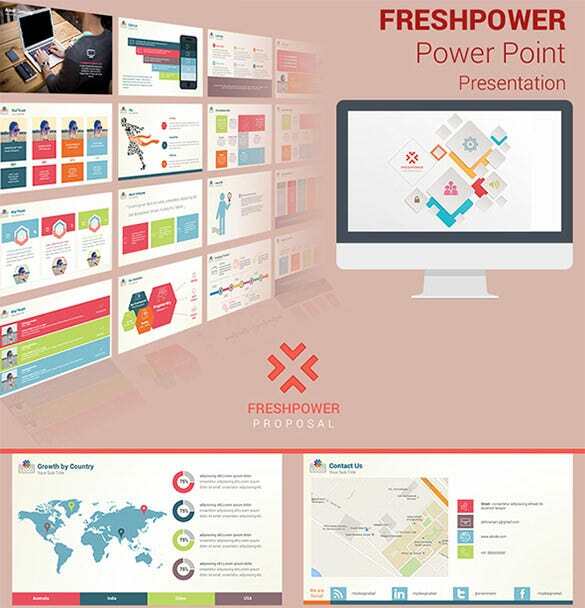 This professionally designed project summary template will efficiently do this with ease. It is available in Excel, Word, PSD, PDF, RT and XPS formats. 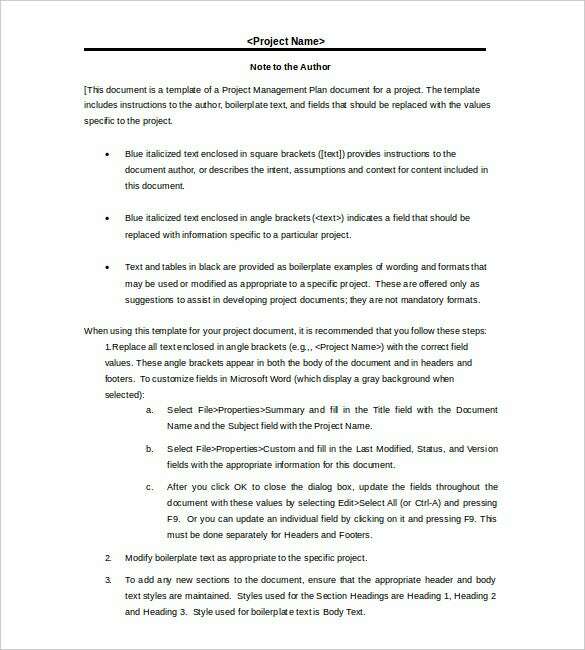 If you want your project to be presented in an organized and professional manner you should have a project outline. This provides details described in the project proposal. 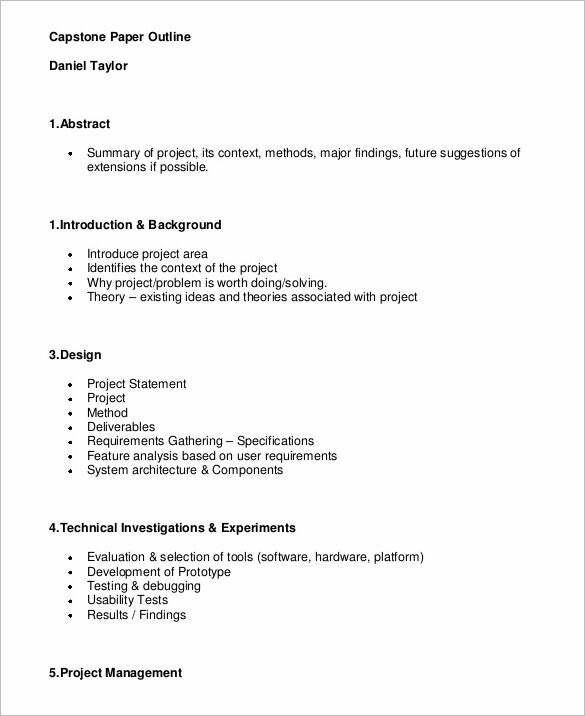 A project outline template is your best document at this stage. It is available in formats like PDF, Excel, XPS, PSD and RTF. For the project manager to update the management he needs to get updates from the team regularly. 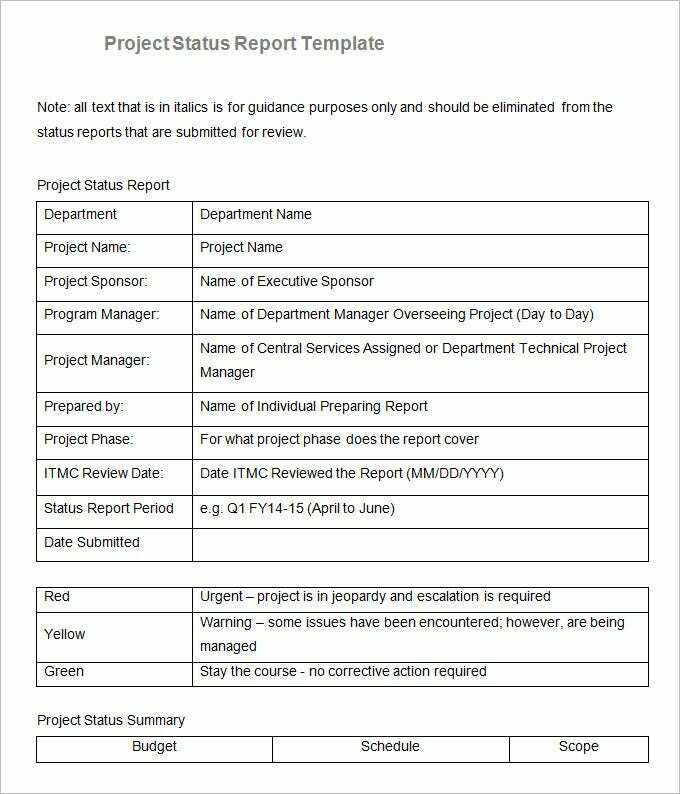 A professional way to do this is by using a project update template. This one-directional update helps the project manager keep in line with the goals, time and efficiency of the team. They are available in PDF, PSD, XPS, Excel and Word formats. 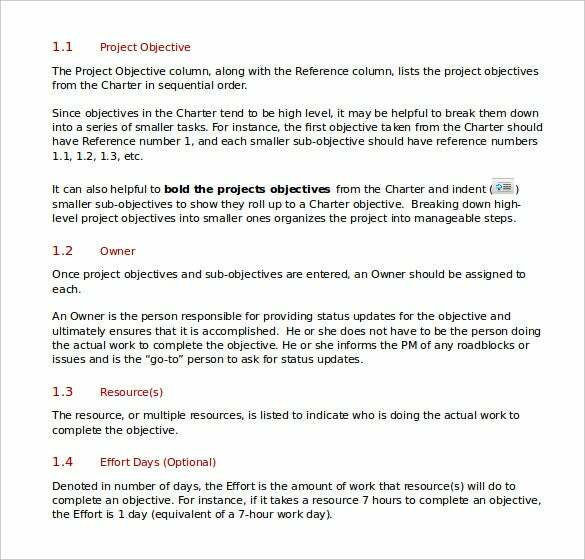 To effectively plan for and manage a project, the manager needs a project checklist. 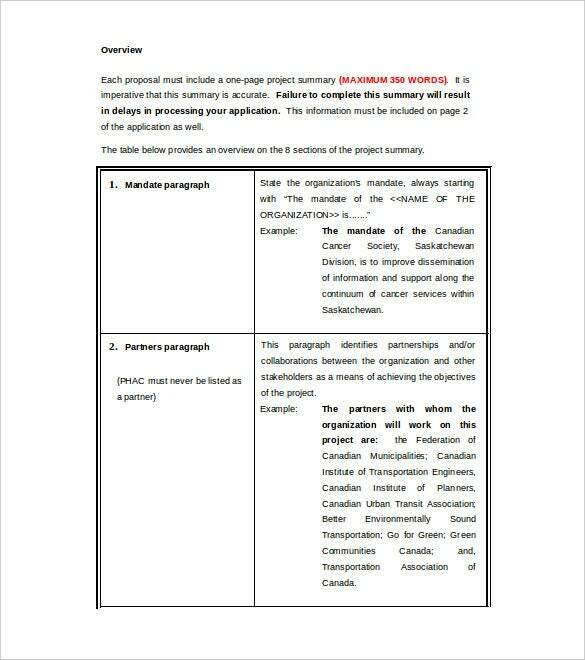 You can achieve this by using this project list template that is easy to use and allows for flexible editing, furthermore, they are very professional in look. It can be downloaded in PDF, XPS, PSD, Word and Excel formats. In order to be presentable and appear professional in your project work, you need to have a project roadmap. This communicates project plans to the team and all involved and manages the stakeholder expectations. A project roadmap template is available for download in formats like Excel, PSD, RTF and XPS. The most powerful tools available to a project manager is a project status report. This report sent out to all those involved makes them all aware of what should be done or corrected in time. This project status template captures all aspects including schedules, budgets, risks and issues. Download it in Excel, Word, PSD, XPS and PDF formats.